DragoniaReview - Craig A. Price Jr.
Dragon Riders Versus Wyvern Riders!! - Who Will Win?? 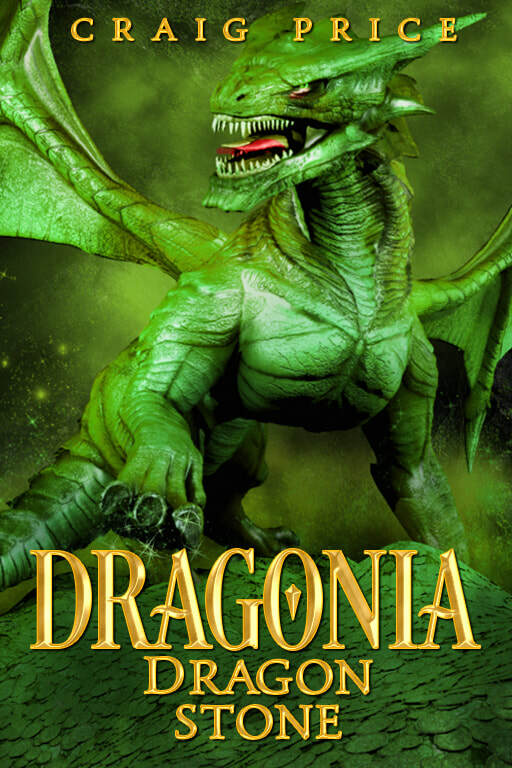 The Resistance struggles to find a way to defeat the Dragonia Empire, all hope seems lost against the dragonriders, until they discover an island full of wyverns. Devarius has lost everything. 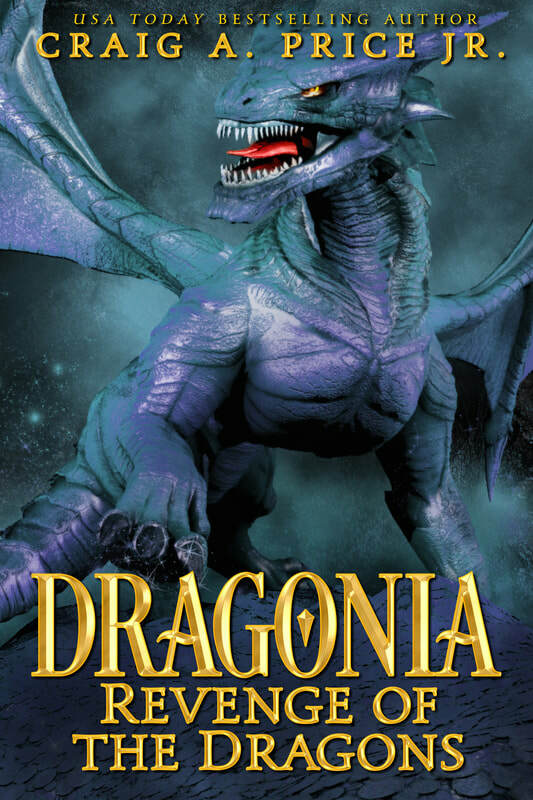 His parents murdered, his sister kidnapped, and the new village he called home: destroyed. 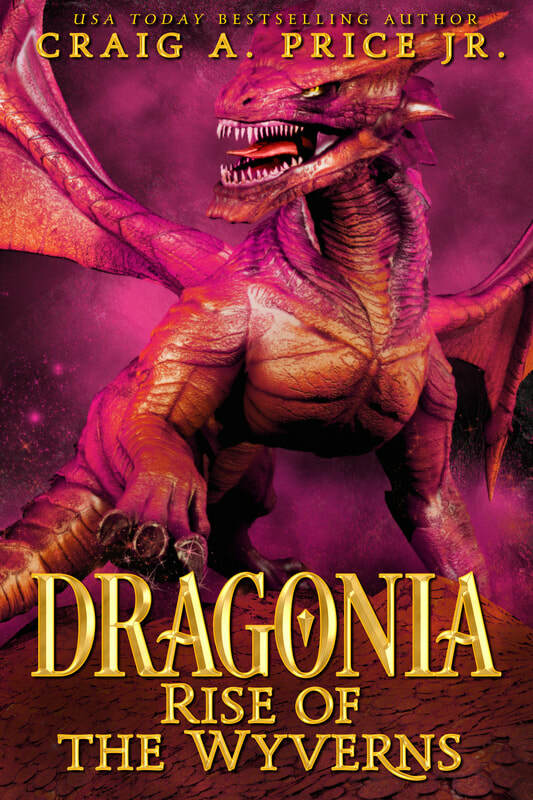 The Dragonia Empire has gotten out of control, destroying anything and everything in their path searching for the Resistance. 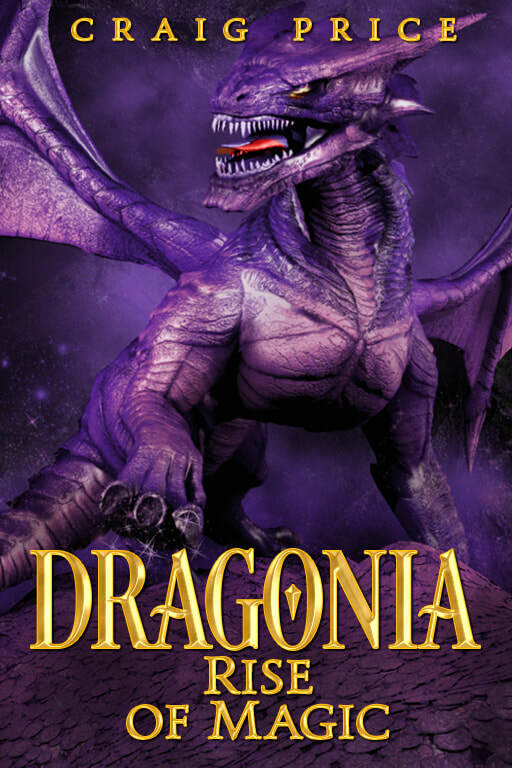 Devarius is left with little choice but to find the Resistance, join them, and hope he can help them defeat the Dragonia Empire once and for all to bring peace to the land of Kaeldroga. Request an ARC Review Copy! From the drop down menu of Your Account, click on Your Account. 3) In Your Account page, scroll down the page to find the Personalization section, then click on Your Public Profile. 4) Once in your Profile page, copy the link (url) from your internet browser to share your Amazon Profile page. Click on your profile image on top right corner. Click Profile. Copy Link.